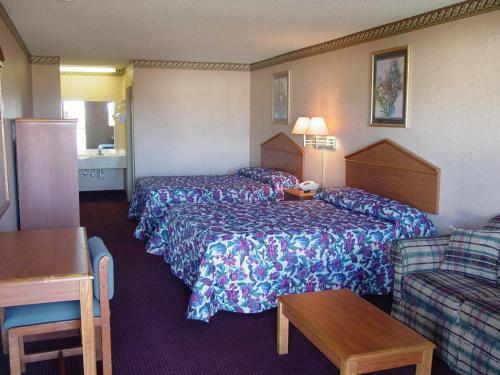 Rooms from $49.00 per night. 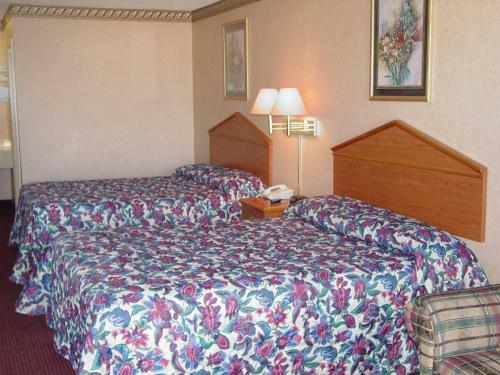 Description This Rockmart, Georgia hotel has free internet access and non-smoking guest rooms. 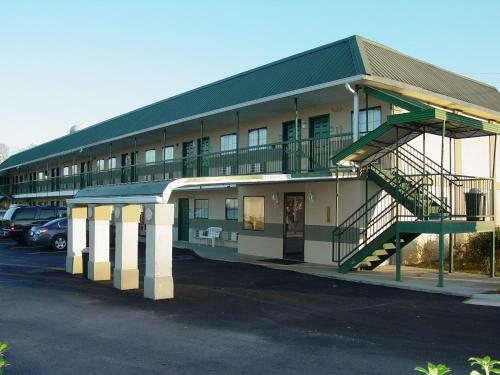 Easy access to outdoor activities and comfy accommodations are the perks that draw our guests to the Garden Inn & Suites Rockmart. 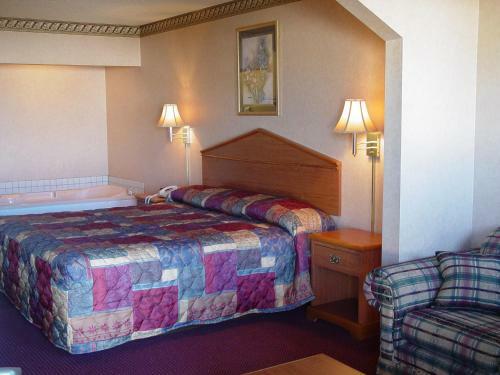 Stretch out in any of the 33 rooms at the two-story Garden Inn. 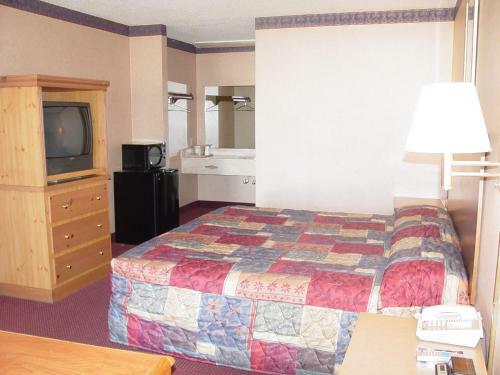 All accommodations come with cable TV (HBO included) microwaves mini-fridges hairdryers and work space. 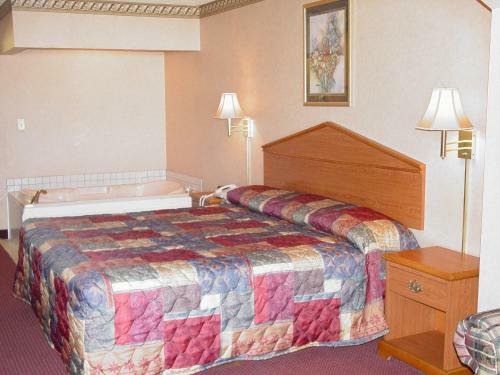 Some suites include jetted tubs and non-smoking options can be requested. Wi-Fi access is available. 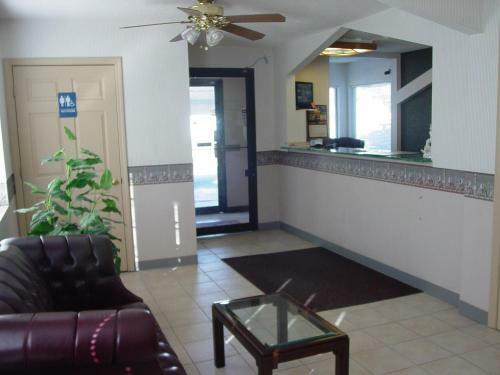 Fax and copy services are available on-site as are laundry facilities. 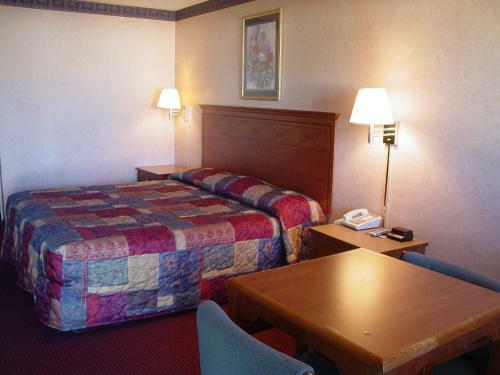 The hotel also offers laundry facilities and 24-hour front desk service. 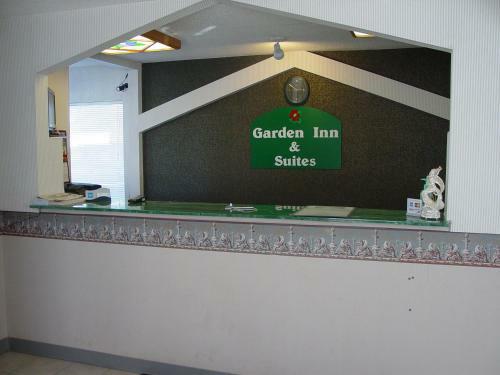 The Garden Inn & Suites is located in the center of Rockmart. Georgia Northwest Technical College is within one mile of the hotel and the Silver Comet Trail is a 10-minute drive away. 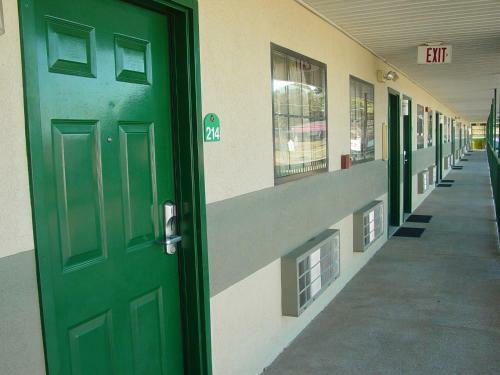 Enjoy countless recreational activities at Lake Dorene 10 minutes away or go skydiving at either the Atlanta Skydiving Center or Skydive the Farm both within a 10-minute radius of the property. Atlanta's Hartsfield-Jackson Airport is 40 miles away.